You are at:Home»Conservation»Will Tigers Still Exist by 2022, the Year of the Tiger? 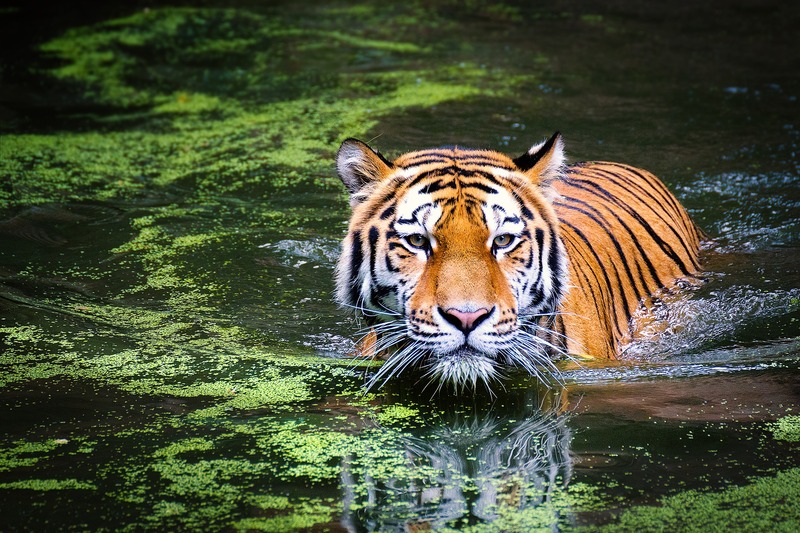 With their distinctive stripes and immense size, tigers are one of the world’s most recognizable and adored big cats. However, as tigers face threats from poaching and conflict with humans, their numbers continue to dwindle. Today, for International Tiger Day, the tiger does not have to face these threats alone. This is your chance to raise awareness about tiger conservation and make sure these magnificent creatures aren’t lost forever. In response, in the tiger habitat region known as Sundarbans (a cluster of low-lying islands in the Bay of Bengal, spread across India and Bangladesh), an educational program is being developed that will “train locals as ‘village tiger response teams,’” where team members will learn how to fend off tigers through scare tactics or tranquilization, rather than killing. And countries around the world are taking a stand: In 2010, 13 countries committed to doubling the big cat’s numbers by 2022, the next Year of the Tiger on the Chinese lunar calendar (CNN). 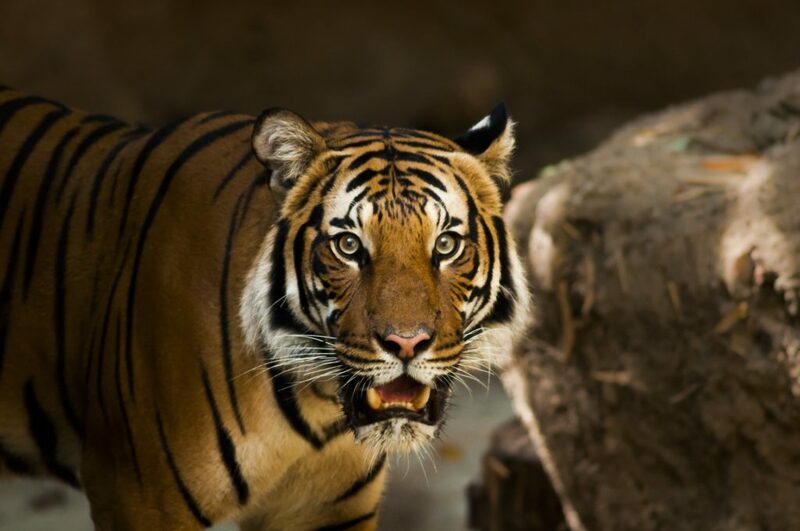 Alongside these efforts, Discovery’s Project C.A.T (Conserving Acres for Tigers) has partnered with the World Wildlife Fund in order to support the doubling of the world tiger population (you can also experience their VR immersion to come face to face virtually with these big cats). The company will help WWF by providing more tools protecting preserves, monitoring tiger forest corridors, and developing educational programs for the communities surrounding tiger habitat.